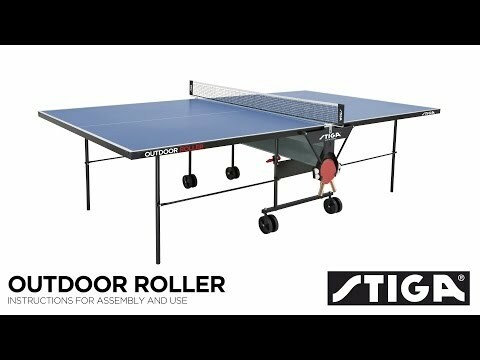 The Stiga Roller Outdoor Table Tennis Table is an entry level table in terms of its specification but its price doesn’t reflect this. This is why we’ve given it a very low value rating. The playing surface is only 4mm thick so it doesn’t give a great bounce, however, the weatherproofing is very good. The table benefits from playback (which allows for solo practice), and it has bat and ball holders for convenience.